Most utility companies offer a number of rebates and incentives to offset the cost of installing energy efficient technologies. These typically include lighting, variable frequency drives (VFD’s), compressed air systems, gas appliances, HVAC equipment, boilers, controls, pumps and several others. Prescriptive incentives are available for the more common energy efficient upgrades and improvements. Custom incentives are frequently available to our clients for less common, or more complex, energy saving measures installed in qualified retrofit and equipment replacement projects not covered by a prescriptive program. In addition, most utility companies offer new construction, major renovation, multi-measure and “state-made” incentive programs. 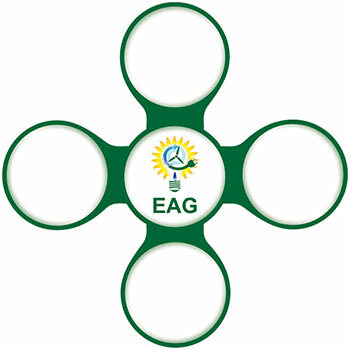 EAG ensures our clients take full advantage of all available programs, receiving the maximum financial benefit. Federal tax incentives are available for a wide variety of renewable and energy efficiency technologies. 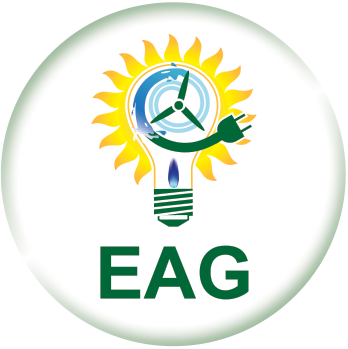 EAG assists our clients in determining which are available to them, along with the applicable technologies. Although these are always changing, current incentives include Section 179 and the Energy Policy Act (EPACT). This program allows a tax payer to deduct the cost of certain types of property on his income taxes as an expense, rather than requiring it to be capitalized and depreciated. This property is generally limited to tangible, depreciable, personal property purchased for use in the active conduct of a trade or business. This program was adopted in 2005 and was recently renewed. Calculated on a per square foot basis of the property for which the energy efficient expenditures are made, it provides a tax deduction up to 50% for exceeding ASHRAE/IESNA 90.1-2001 standards. Available for both new construction and renovation projects, EPACT applies to lighting, HVAC and building envelope energy reduction improvements. These cover an especially wide spectrum of energy conservation and energy efficiency programs. The Energy Alliance Group will identify all of those that are applicable for our clients and their particular situation.